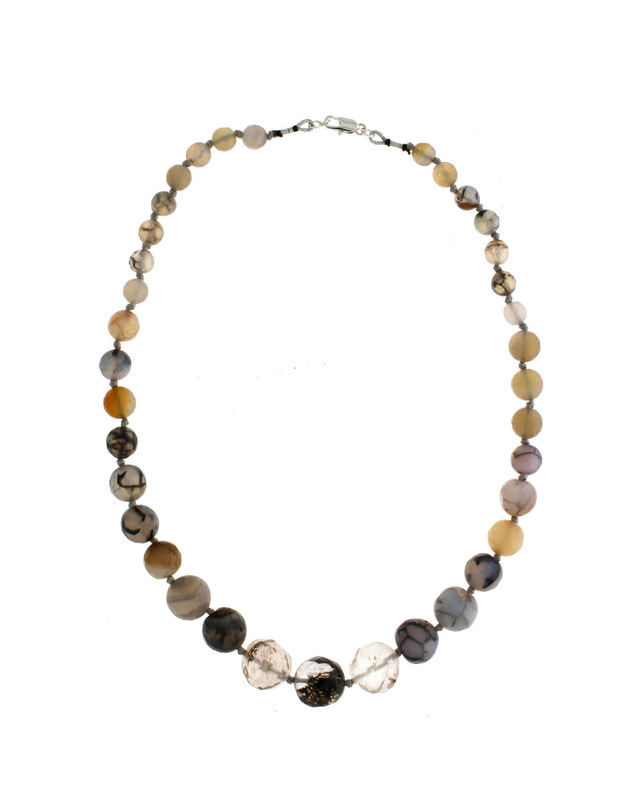 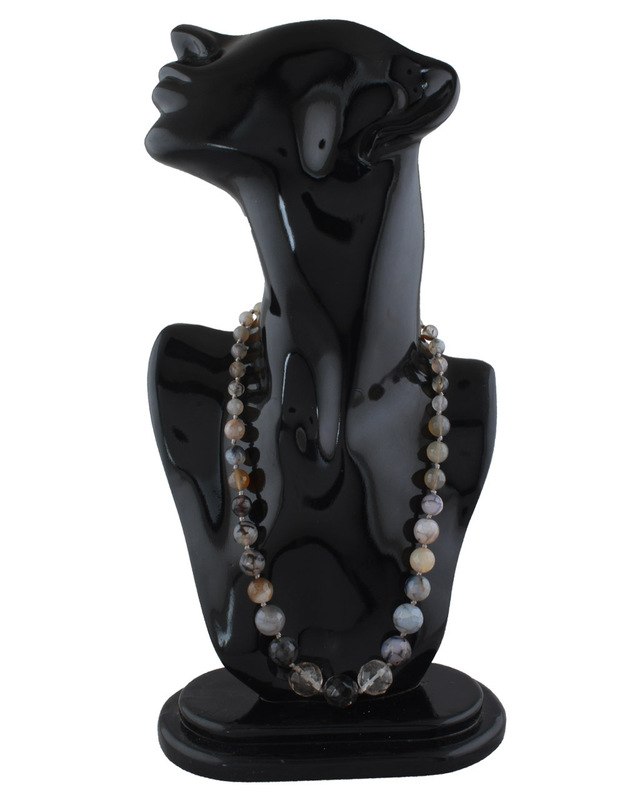 If you love to adorn stylish accessory then you must pick this black beaded beautiful necklace from the house of Anuradha Art Jewellery. They are woven with semi precious beads and have magnetic lock. 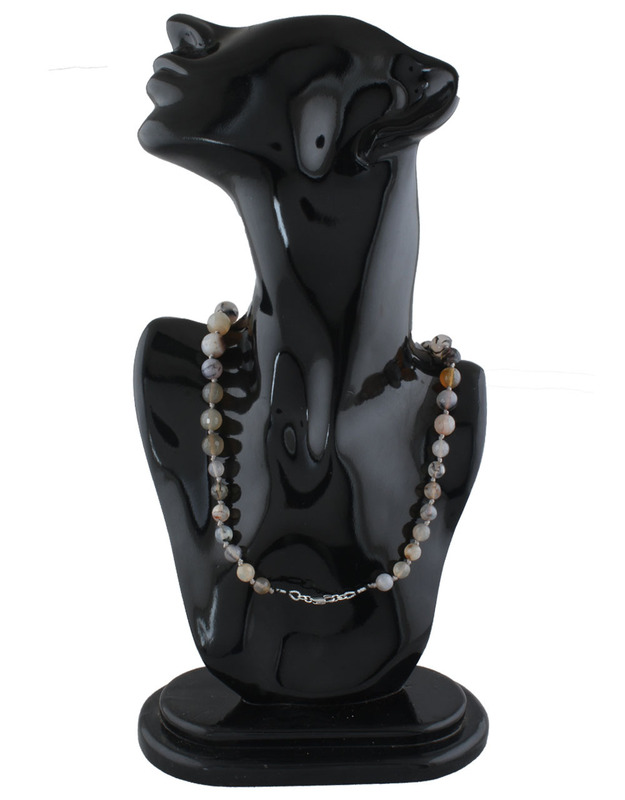 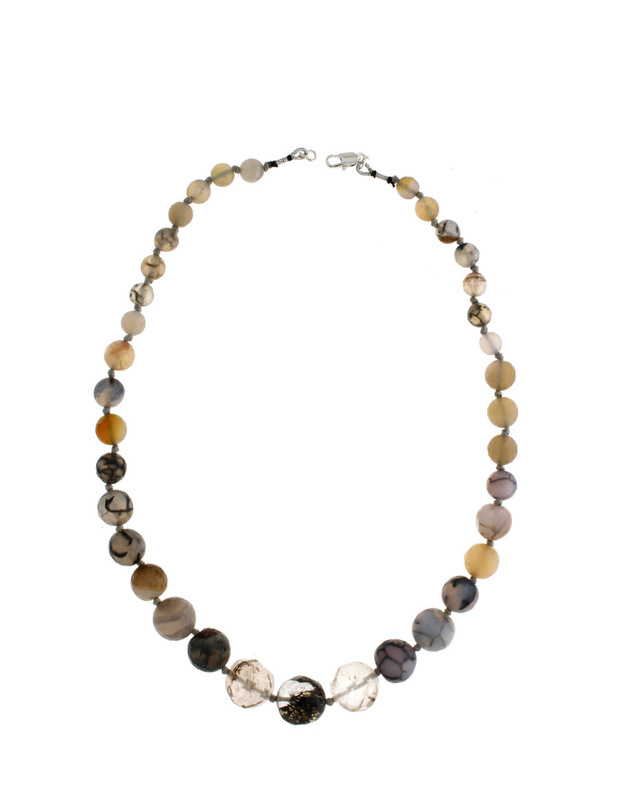 This classy mala is superior in quality and will be your fashion companion for many years. So buy now!